OACAC | Love your job? Share your VOICE. 23 Aug Love your job? Share your VOICE. 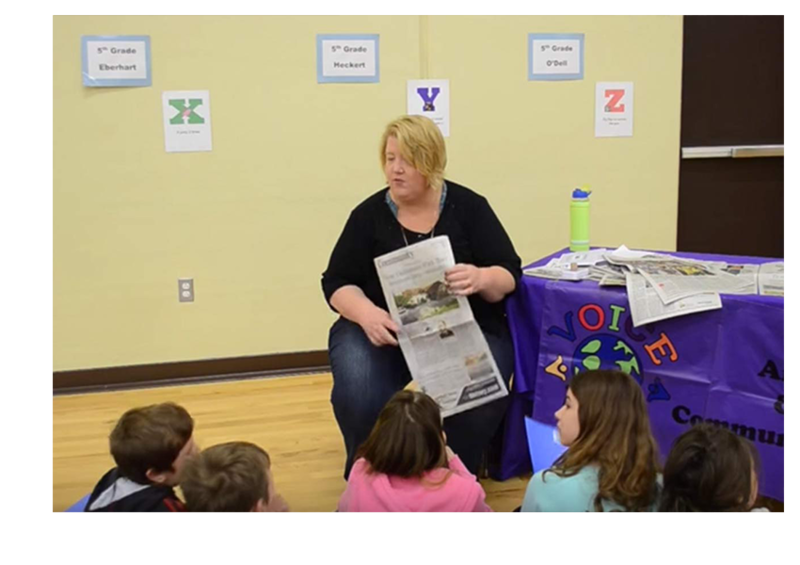 The Vocational Opportunities Inspiring Children in Elementary (VOICE) Program inspires nearly four-thousand children each year in Greene County schools. In the past year it’s expanded to ten counties surrounding Springfield. With that expansion and the start of a new school year, the program is looking for more professionals to volunteer with kids. VOICE’s goal is to inspire kids to think about a wider range of future career choices. The Ozarks Area Community Action Corporation (OACAC) is in charge of the three year old program. They bring in a variety of professionals to tell kids what they do and hopefully ping an interest. It’s geared toward kids in kindergarten to fifth grades, but they do also visit some middle schools upon request. Click here to read the full story published by KSPR on August 22.